To grow your own onions from seed, start with very fresh, same-year seed. 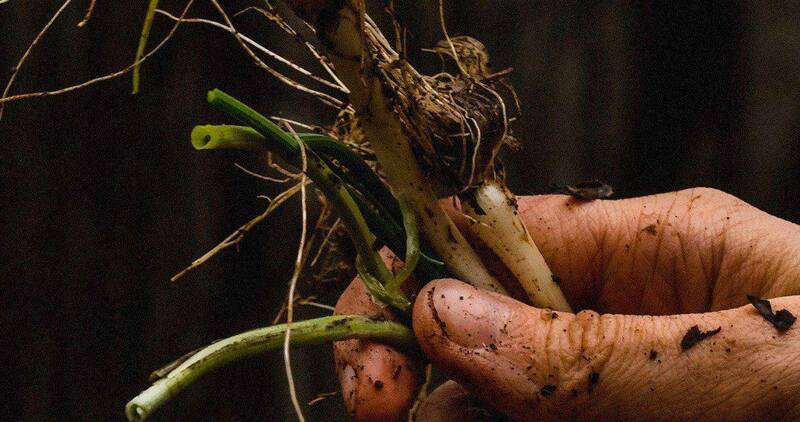 In the Pacific Northwest, start onions from seed from late-January to early-February. Select a long-day variety and sow lightly in a shallow tray filled with potting mix. Make shallow, 1/2-inch deep furrows across your tray, spacing the furrows about 3-inches apart. Aim to sprinkle about 6 onion seeds per inch along the furrows in your tray. Plan on setting starts out in early spring. In my yard, around mid-March is the right transplant time most years.